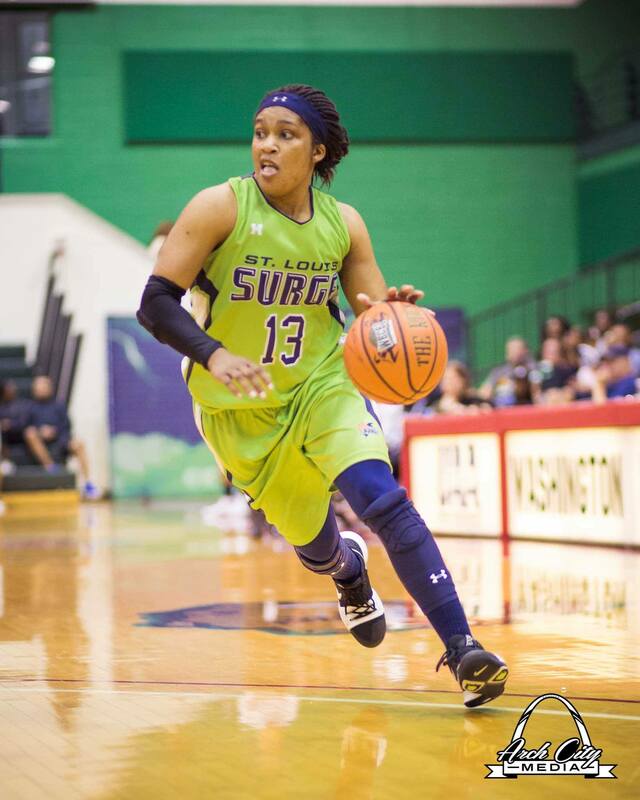 The St. Louis Surge women’s professional basketball franchise is set to launch their new campaign later this summer and the team will soon hold open tryouts for their 12-person charter. Well before their first tip-off, some significant news is already emerging off the hard court. 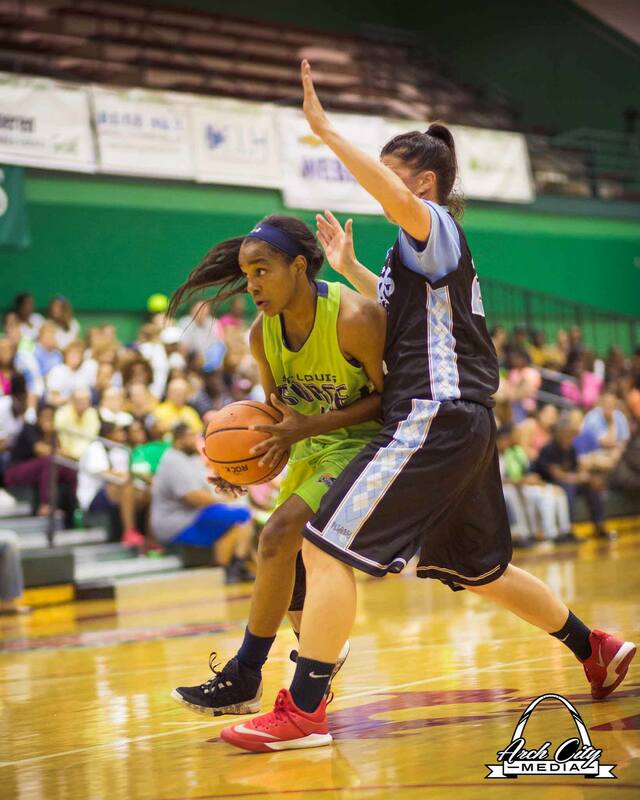 For the last eight seasons, St. Louis has competed as members of the Women’s Blue Chip Basketball League (WBCBL). During that span, the Surge competed for the national championship six times and raised the trophy in 2014 and 2016. During the Surge’s off-season this past winter, the WBCBL was purchased by William Kelly, owner of the Grand Rapids Galaxy, who has competed in the League since 2017. 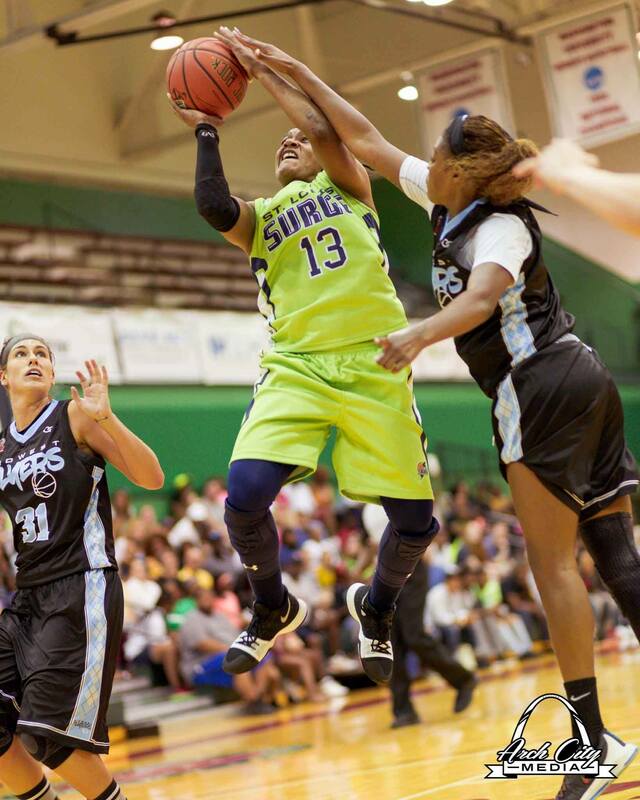 Kelly rechristened the WBCBL as Women’s Basketball Development Association (WBDA) and even though there was new ownership within the governing body, the Surge, just like all former WBCBL franchises, continued to independently operate as a locally-owned entity. The league transition now presented the Surge to pursue alternate avenues and, ultimately, a switch of leagues. St. Louis will compete in 2019 under the banner of the Global Women’s Basketball Association (GWBA). Their eight-game regular season that begins in mid-May contains five home games held at Washington University. The GWBA currently consists of five teams, which will expand to ten for the 2020 season, and provides athletes an opportunity to pursue a professional career beyond collegiate/amateur status. Consider it a fresh new slate for the locals. The other quartet of GWBA cities includes Nashville (TN), Flint (MI), Topeka (KS), and Oshkosh (WI). St. Louis’ new season begins May 18 with a Badger State road trip to meet Wisconsin Glo. 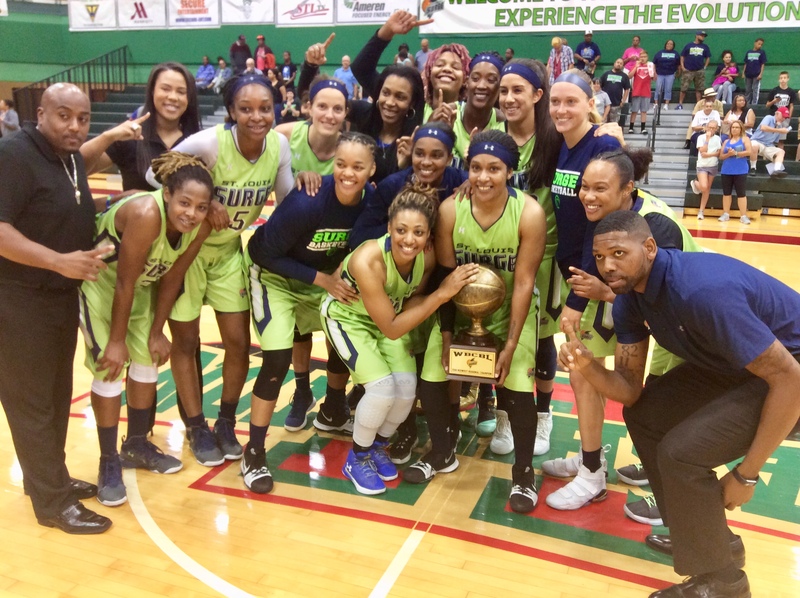 The Surge’s 2019 home opener, a June 8 match-up with defending GWBA Champions, Flint Monarchs, marks the locals’ 100th game and the beginning of five straight contests at Wash U’s Field House. The home campaign includes games against Wisconsin (June 15 and June 30), Music City (June 29) and Topeka (July 13). Road games against Music City (July 27) and Flint (August 3) concludes the regular season. St. Louis finished last season as the WBCBL national runners-up with an 11-3 record. 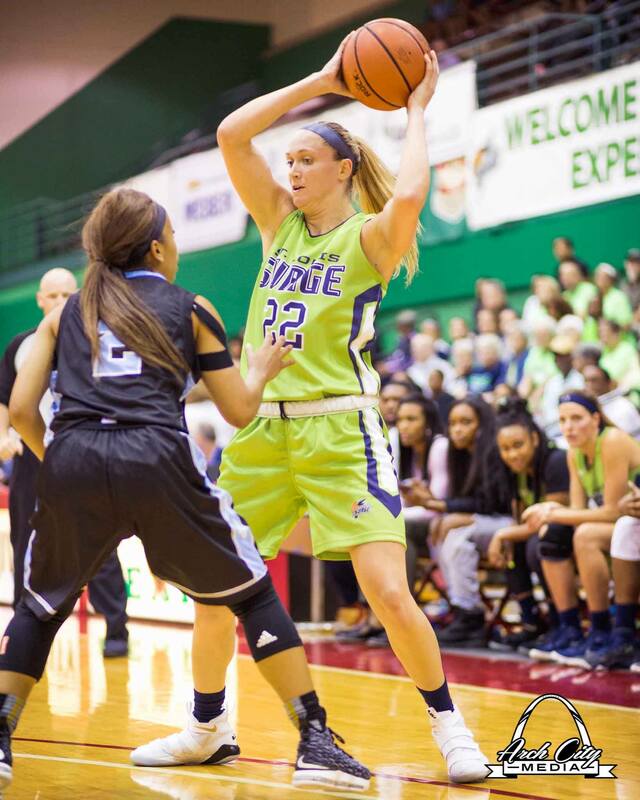 The Surge would like to find themselves in the GWBA finale later this summer. But back to the build-up, the hoopsters plan on developing alongside their league mates in the upcoming months. On game days at Wash U, general admission tickets are $15, students are $10 and children four and under are free. Season tickets can be purchased online at this link. For more information on the team, go to their official website.